Flat or curved? That’s one of the big questions surrounding the iPhone 8’s design. After all, an OLED screen would allow Apple to do what Samsung has done with its Galaxy line. The company is expected to reveal its iPhone 7s and iPhone 7s Plus later this year, in keeping with tradition. But much less is known about a special model that might accompany it – the so-called iPhone 8, which will mark the phone’s tenth anniversary. Caseme also says that Apple’s 10th-anniversary iPhone will have a viewable area of 5.2 inches, which doesn’t line up with other iPhone 8 rumors that claim it will sport a much larger 5.8-inch panel. 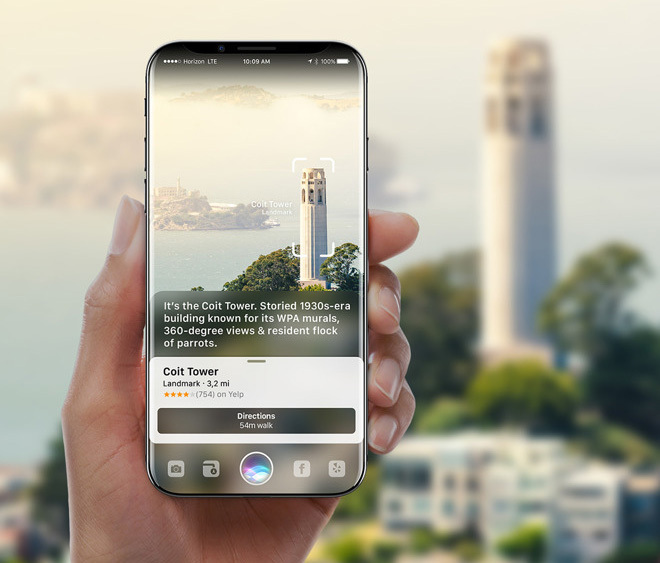 In addition to the new materials and changes to the screen, the iPhone 8 is expected to bring with it a huge display that takes up more of the front of the phone, special cameras for 3D images, and wireless charging.